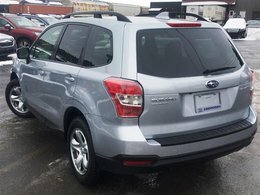 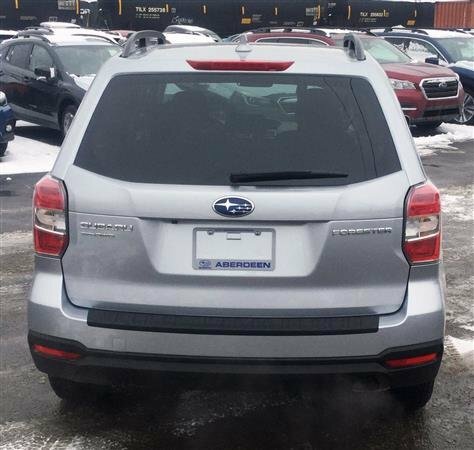 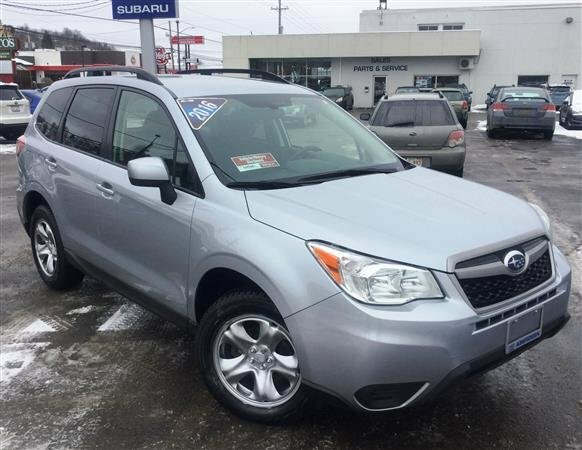 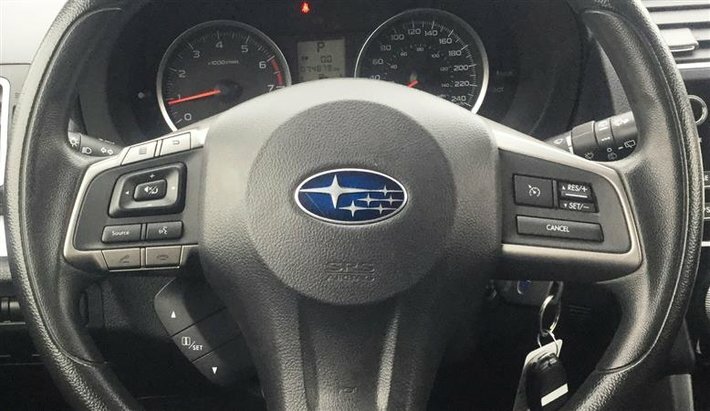 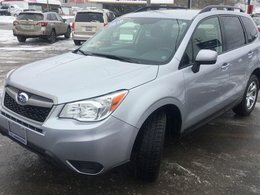 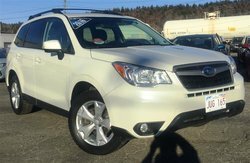 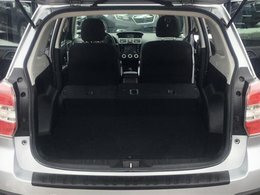 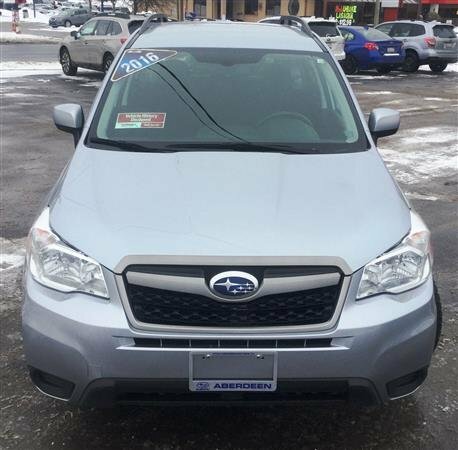 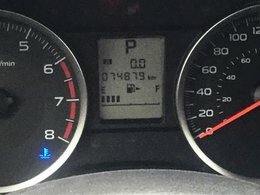 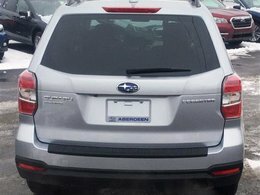 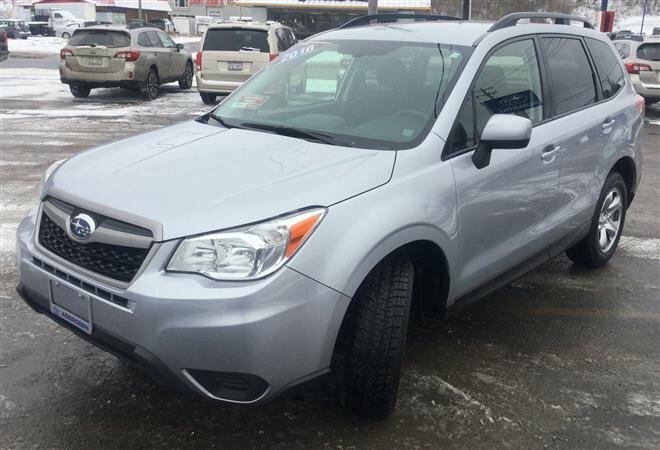 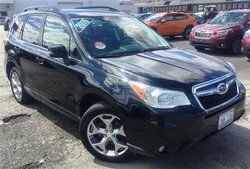 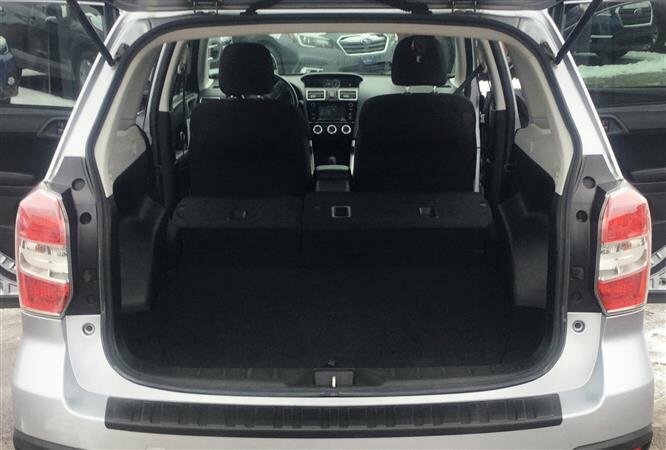 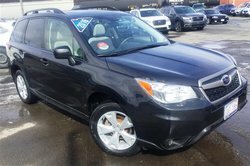 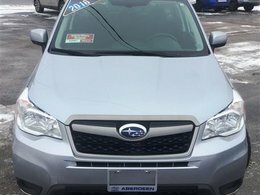 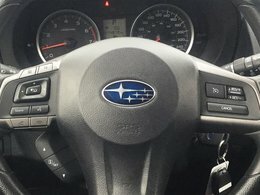 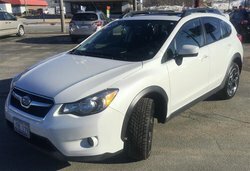 Save thousands on this 2.5i Forester !!! 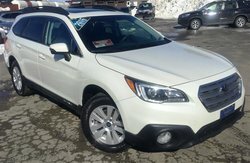 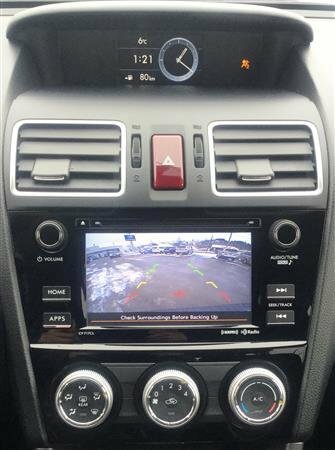 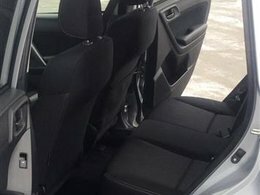 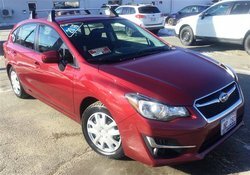 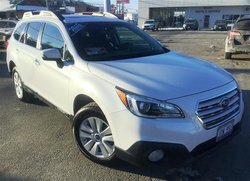 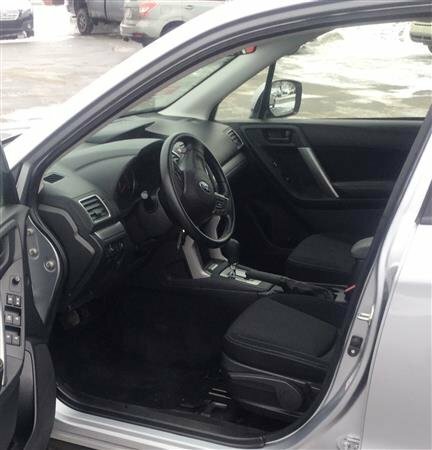 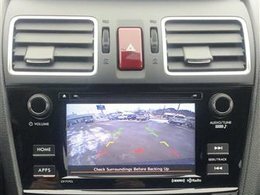 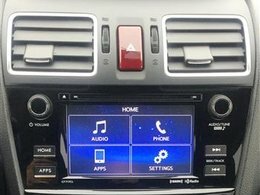 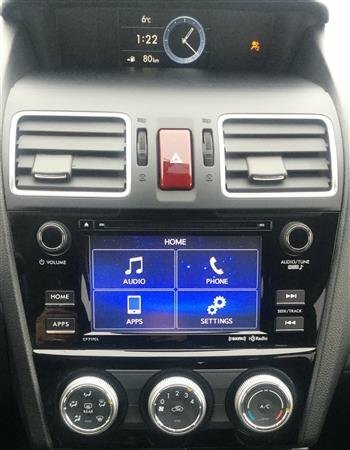 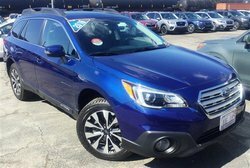 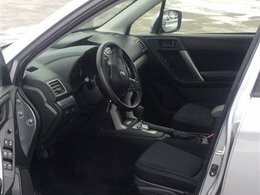 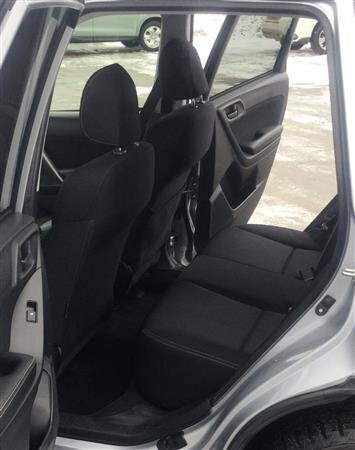 Bluetooth® mobile phone connectivity (voice-activated),Rear-view camera ,Heated front seats with premium cloth upholstery, and Subaru All Wheel Drive!! 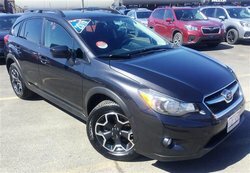 We have financing options for all credit situations. 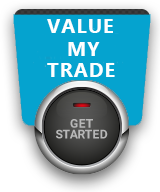 Click the link to learn more.